The Advanced group offer some of the most energy efficient Conservatories, windows and doors in the market today. Energy efficiency is something that all of us should be concerned with as there are so many ways we can reduce our carbon footprint and at the same time save money on our energy bills. The Advanced Group have one of the most energy efficient product ranges available. From our conservatories, double and triple glazing windows, doors and conservatories and our Roofline, we have something for everyone’s budget and because we offer Nil Deposit finance plans, there’s no better time to do your bit for the environment by increasing your energy efficiency and reducing your outgoings with Advanced Group. The innovative Advanced 70+ profile system, designed and developed exclusively by Advanced Group is the most energy efficient windows available in Scotland, and is available throughout our product ranges. Our energy efficient PVC–U frames, combined with the Advanced 70+ 0.8/m2K U Value 40mm triple glazed unit, which produces the most technically advanced window on the market. 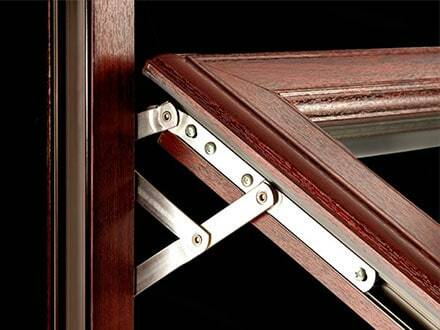 The Advanced Groups 70+ is a highly engineered window system with more PVC-U in its profiles than most other systems. The technical design ensures that all relevant Building Standards and Regulations are met and often surpassed with enhanced rigidity,security and one of the highest of energy efficiency levels in the industry. Energy Efficiency contact now and do your bit! 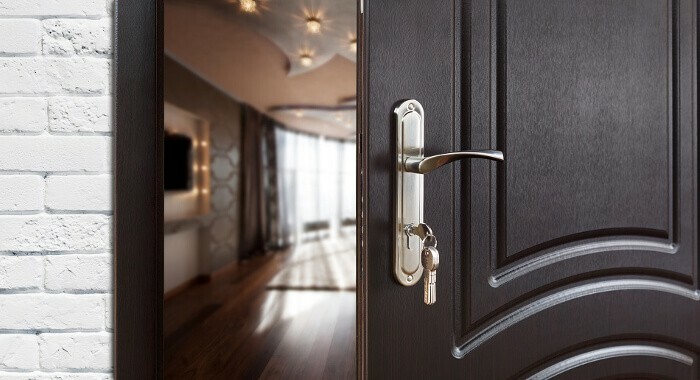 Improve your energy efficiency without compromising on style or security by getting your free quote today.In the first instance contact us for a free no obligation survey or fill out a request a quote form on the website which will be sent direct to us here or by calling us free on 0800 316 7981! Or call into our showroom and see for yourself how our award winning conservatories, windows and doors could help enhance your property.